We are delighted to announce our newly awarded project at Lyons Park, Coventry. 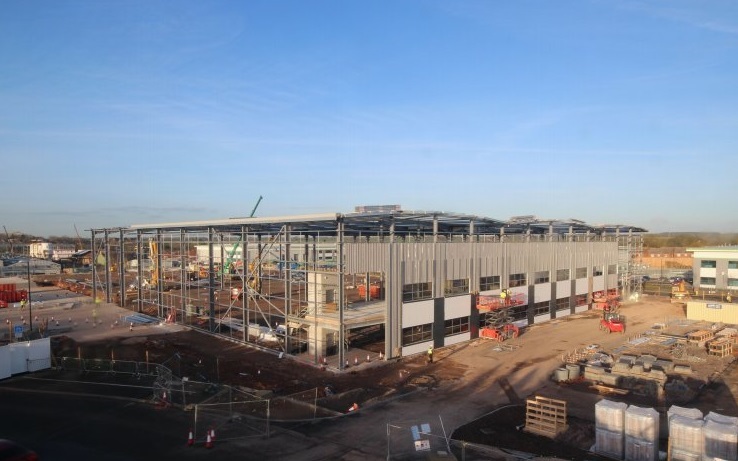 Commencing late March, this new project entails the full internal fit-out of office accommodation within a newly constructed 135,000 sq ft warehouse and distribution centre. Our scope of works include partitions, joinery, screeding and the installation of kitchen facilities and suspended ceilings. With works having recently commenced at nearby Carbon 207, this will become our second live project in Coventry, with a third to be announced very very soon - stay tuned!